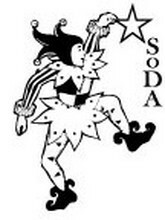 (SoDA) offers a full range of theatre arts development for all ages, staffed by professional teaching artists. 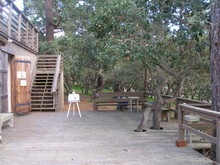 In 2011, PacRep was awarded a 5-year lease on the Indoor Forest Theater, creating a permanent home for the SoDA program. Girls Clubs and the YMCA of the Monterey Peninsula. SoDA kids in full regalia!